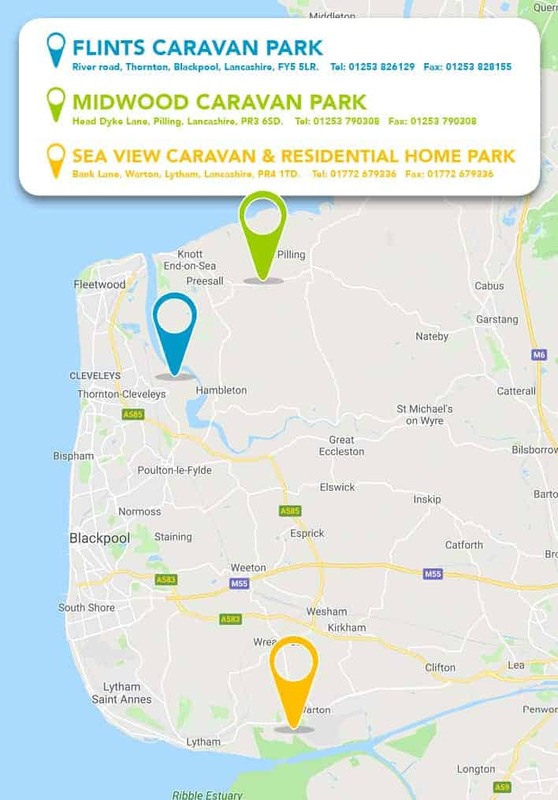 Sea View Caravan & Residential Home Park is just minutes from the picturesque town of Lytham St Annes. 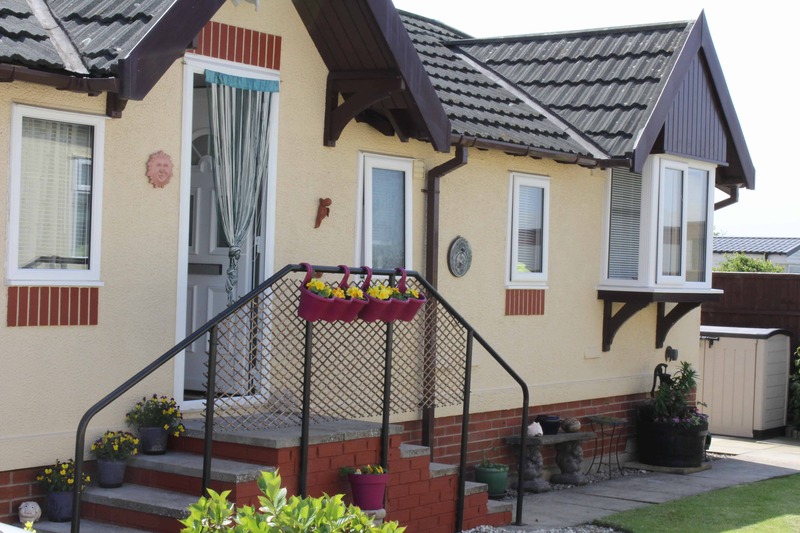 Sea View Caravan Park is located near the coastal town of Lytham St-Annes. The Lytham Green stretches the length of the promenade with views across the estuary to Southport and is the setting for open air concerts and exhibitions throughout the year. Giving holiday home owners the opportunity to take part in a number of activities and witness exciting events such as the Lytham Proms Music Festival. Take a stroll through pretty tree-lined streets where you can enjoy the many specialist shops, pavement cafés and restaurants. St Annes-on-Sea is a traditional victorian seaside resort with a pier, glorious sandy beach and lively shopping centre. The park is situated on the banks of the River Ribble with excellent walks through an area of wildlife and migrating birds. A tranquil retreat not far from the tourist attractions of Blackpool and the Fylde Coast. 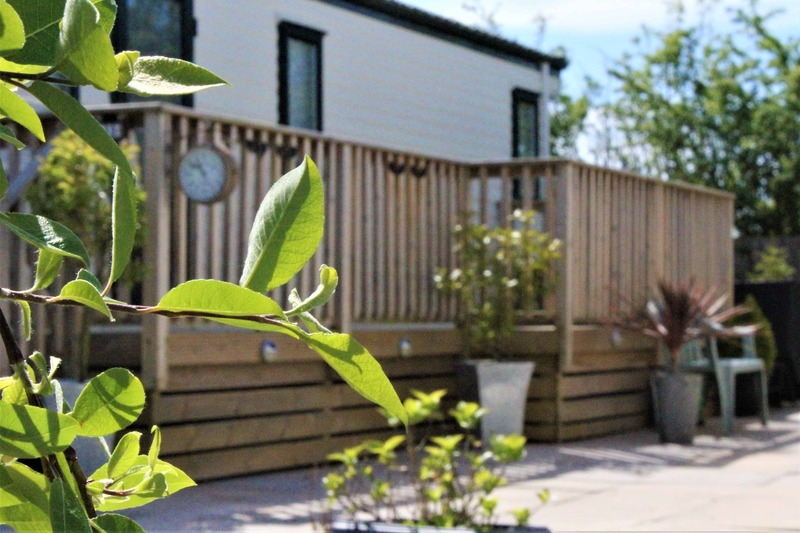 Sea View Caravan & Residential Home Park has been part of the North Country Leisure group since 1999. As we continue to grow, Sea View remain a key part of our family business. 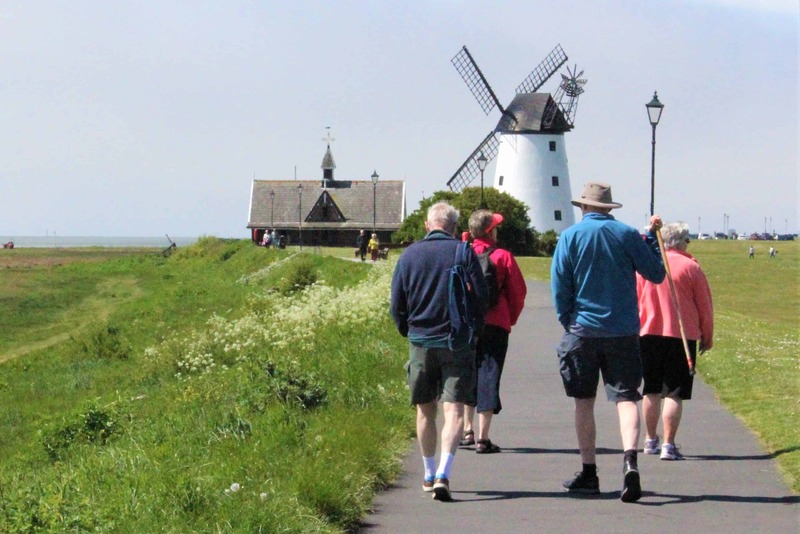 Its location makes it ideal for holiday makers who want to step out of their caravan straight on to the eventful and exciting coastal town of Lytham.